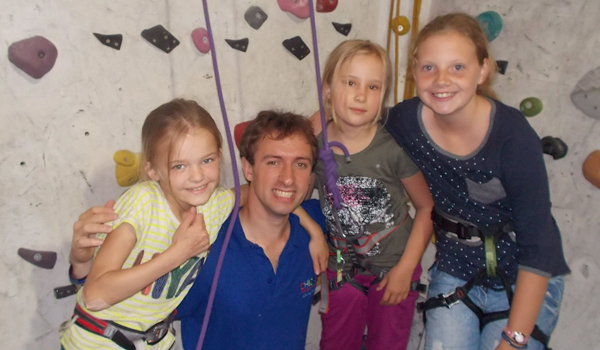 A NATIONAL charity that supports disadvantaged children has secured over £20,000 to help with its work. CHICKS, a children’s charity that provides free respite breaks for disadvantaged children at its retreats in Devon and Cornwall, has received the grant through the Armed Forces Covenant (Libor) Fund. The announcement of the £23,520 award was made on Chancellor of the Exchequer, George Osborne’s website. All of the children have been negatively affected by having a family member in the services including having parents who had returned from service injured, as an amputee or with post-traumatic stress disorder. 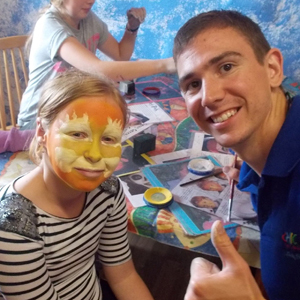 CHICKS’ Head of Fundraising and Communications, Tim Bunting, said: “It is fantastic to be able to support children who have all been through, or are going through, challenging situations and give them a week of fun in a safe and supportive environment. 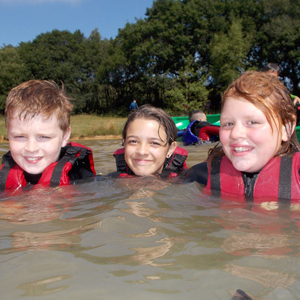 CHICKS offers breaks at its retreats in Brentor in Devon and Tywardreath in Cornwall where the children are able to relax, have fun, try new activities and spend time with other children who are under similar stresses at home. The Armed Forces Covenant fund was established after the Chancellor, George Osborne, transferred £35 million from fine levied on the banks for attempting to manipulate the LIBOR interest rate to the MOD for use in supporting the Armed Forces community. One of the fund’s aims to ensure that members of the Armed Forces community should not face disadvantage in comparison to other citizens. If you’d like to find out more about the charity visit www.chicks.org.uk or call 01822 811020.